Secret Frisbee champ & Freefolk's head of grading, Duncan Russell, admires the mystery of wireless chargers, finds beauty in unlikely places and reckons creepy but clever phone targeting tech is the most creative advertising he's seen lately. My phone listening to my conversations and weirdly pertinent commercials appearing ‘spontaneously’ the next time I go online. Creepy, but clever. The Guardian, because I respect the journalism and I’m a card-carrying member of the liberal elite. 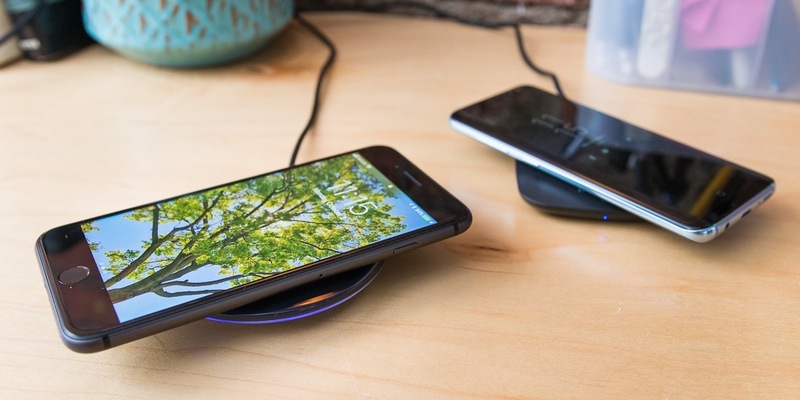 A wireless phone charger. I can literally save seconds! There is something mysteriously satisfying about casually placing your device on a sleek little dias instead of enduring the rigmarole of carefully inserting a plastic thing into your phone’s bumhole. My bike. It provides transport, beauty (the bike, not me), entertainment, mystique, health and helps air quality, noise pollution and congestion simultaneously. I challenge anyone to name another invention that can do all that. 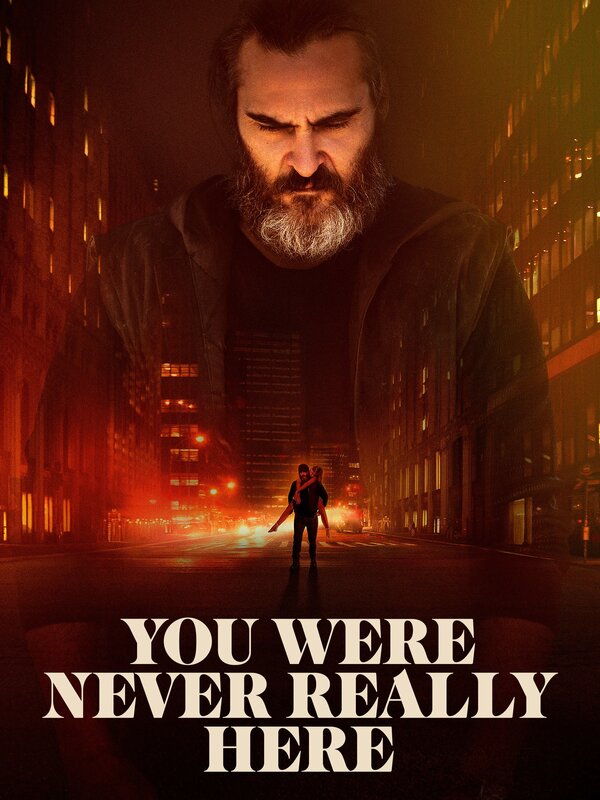 You Were Never Really Here by Lynne Ramsey. It’s a tourniquet tight, unflinchingly nasty little B-movie. Not a single wasted frame and everything in its right place. If you want to be entertained, Wild At Heart. If you’re a parent, The Tale of the Princess Kaguya. If you’re an old Swedish professor taking a road trip to receive an honorary degree, Wild Strawberries. If you’re a film student, Nosferatu [below]. If you’re considering suicide, It’s a Wonderful Life. If you want your heart to swell up and burst with love and joy, The Princess Bride. I can’t decide between Twin Peaks, The Wire, or Mad Men. Twin Peaks because it redefined the boundaries of TV. It is utterly terrifying and very funny and it made me realise that I didn’t have to understand it to get the emotion, it’s like a dream. The Wire for its anger, its sense of social justice and its ambition. Mad Men for its aesthetic and for its portrayal of American capitalist mythology and gender politics. Totally Football with James Richardson. Erudite, witty escapism for the stressed-out football fan. I absolutely must keep up with the Bundesliga! 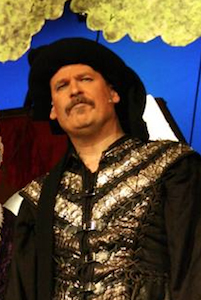 My brother just performed the lead (baddie) role in an amateur dramatics pantomime [below], eight months after having a huge brain tumour removed. That was pretty inspirational. 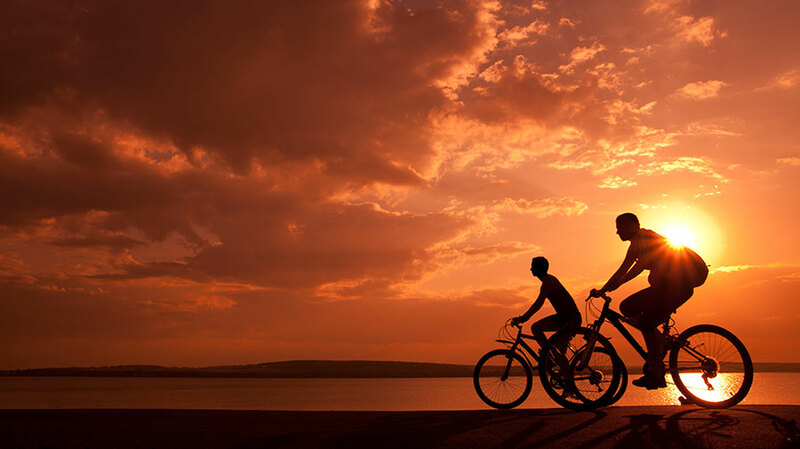 I would have to say cycling home when the light is particularly ravishing. Beauty is everywhere and it’s up to us visual types to try and capture it. We bring a little joy by converting and re-packaging beauty from the real world into something consumable. Otherwise it would just slip away forever. I’m not talking about pointing a £1,000 camera at a sunset and saying, ‘ooh, aren’t I a good photographer?’. The art I get the biggest kick out of manages to winkle out the beauty from unlikely places, even when when it’s not ‘beautiful’. Pragmatism. It’s now the driving force. I remember when flamboyance held more sway. I make no judgement about it either way. Things are much more sustainable now, maybe a bit less interesting. Balance. There is too much wasted time. I don’t think we are a particularly efficient industry. Then again, we might pull all these long hours because we enjoy it so damn much. Tareq Kubaisi. He pushed me and believed in me. I feel very grateful about that. I am very, very good at frisbee.